Beauden Barrett adds the two points for New Zealand. What a run here by David Kaetau Havili as he gets over the gainline!. Spellbinding play by TJ Perenara is finished off with a try. Silky skills by New Zealand ends with a try for David Kaetau Havili. Argentina decide to make a substitution, with Tomas Lavanini getting some game time. 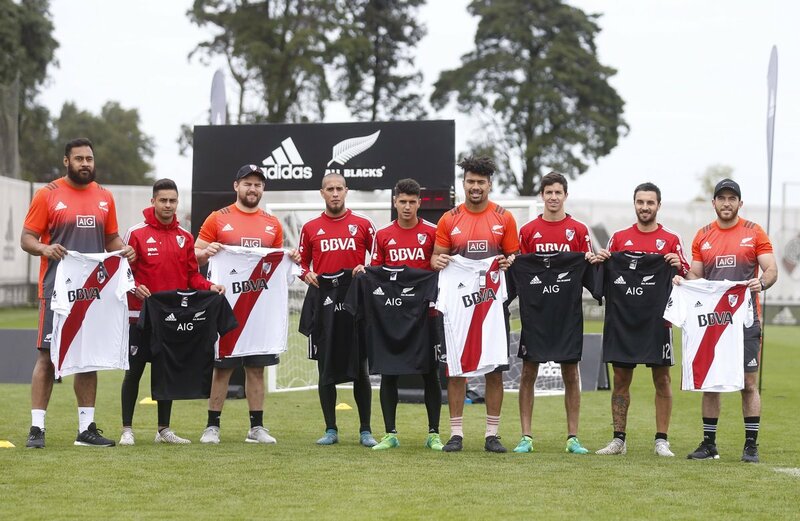 Argentina decide to make a substitution, with Guido Petti Pagadizaval being replaced. Argentina make a substitution with Tomas Lezana coming on. Argentina make a substitution with Nahuel Tetaz Chaparro coming off. Fabulous play by New Zealand has led to David Kaetau Havili being able to wriggle through a gap. New Zealand have won 60 rucks so far this game. New Zealand sub David Kaetau Havili comes onto the field. 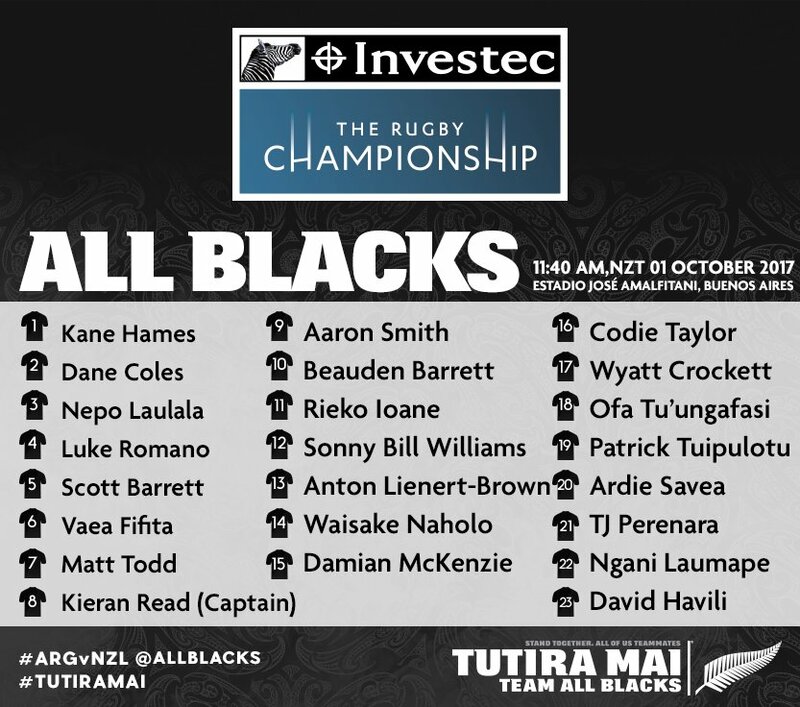 Rieko Ioane departs for New Zealand. Nahuel Tetaz Chaparro comes on for Argentina. Tomas Lezana leaves the field. Trouble here as Ngani Laumape breaches the defence. Sonny Bill Williams comes off. This is dangerous for the defence as Waisake Naholo bursts through to advance the New Zealand attack. Argentina decide to make a substitution, with Julian Montoya getting some game time. Argentina decide to make a substitution, with Agustin Creevy being replaced. Argentina make a substitution with Santiago Cordero coming on. Argentina make a substitution with Matias Orlando coming off. New Zealand have won 40 rucks so far this game. New Zealand sub Codie Taylor comes onto the field. Dane Coles departs for New Zealand. Santiago Garcia Botta comes on for Argentina. Lucas Noguera Paz leaves the field. Juan Martin Hernandez comes on. Nicolas Sanchez does the business as his conversion attempt goes over. Dane Coles has made 10 good tackles so far this game. 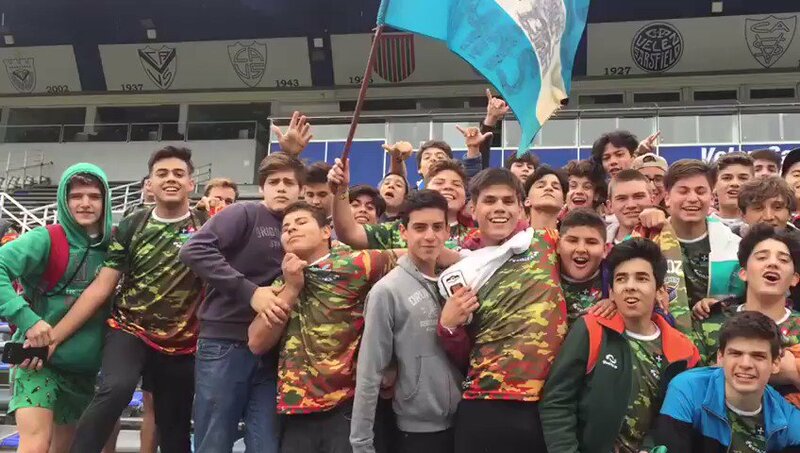 Juan Manuel Leguizamon scores the try from close range. A gap opened in the defence and Tomas Lezana took full advantage. Kieran Read (New Zealand) is shown a yellow card. Argentina decide to make a substitution, with Marcos Kremer getting some game time. 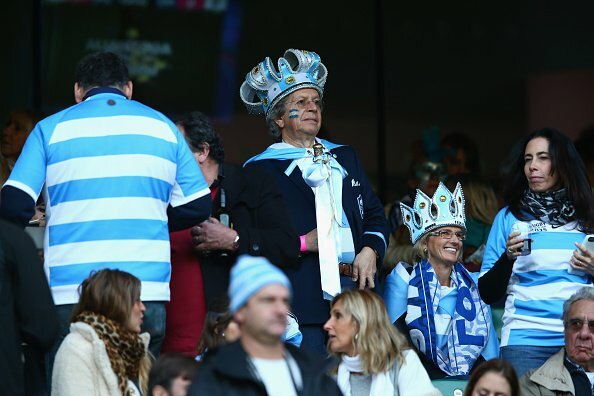 Argentina decide to make a substitution, with Tomas Lavanini being replaced. Argentina make a substitution with Pablo Matera coming off. Luke Romano has made 10 good tackles so far this game. New Zealand sub Wyatt Crockett comes onto the field. Kane Hames departs for New Zealand. The defensive line has been broken as Martin Landajo goes through the gap. What a run here by Joaquin Tuculet as he gets over the gainline!. Ramiro Herrera comes on for Argentina. Nahuel Tetaz Chaparro leaves the field. Matt Todd (New Zealand) is shown a yellow card. Jeronimo De La Fuente makes the break as the defence re-enacts the parting of the red sea. Fabulous play by New Zealand has led to Beauden Barrett being able to wriggle through a gap. Trouble here as Damian McKenzie breaches the defence. Beauden Barrett makes no mistake with that conversion attempt. Damian McKenzie played a key part in that try. A wonderful passing move by New Zealand is finished off by Kieran Read. This is dangerous for the defence as Damian McKenzie bursts through to advance the New Zealand attack. Tomas Lavanini (Argentina) is shown a yellow card. Beauden Barrett converts the try. That's a great try assist by Beauden Barrett. A series of passes by New Zealand results in a try for Waisake Naholo. A gap opened in the defence and Beauden Barrett took full advantage. New Zealand have won 20 rucks so far this game. Beauden Barrett has kicked a conversion. New Zealand are only a few metres out, surely they must score! And they do with Damian McKenzie touching down. Beauden Barrett has hooked the conversion to the left of the posts. 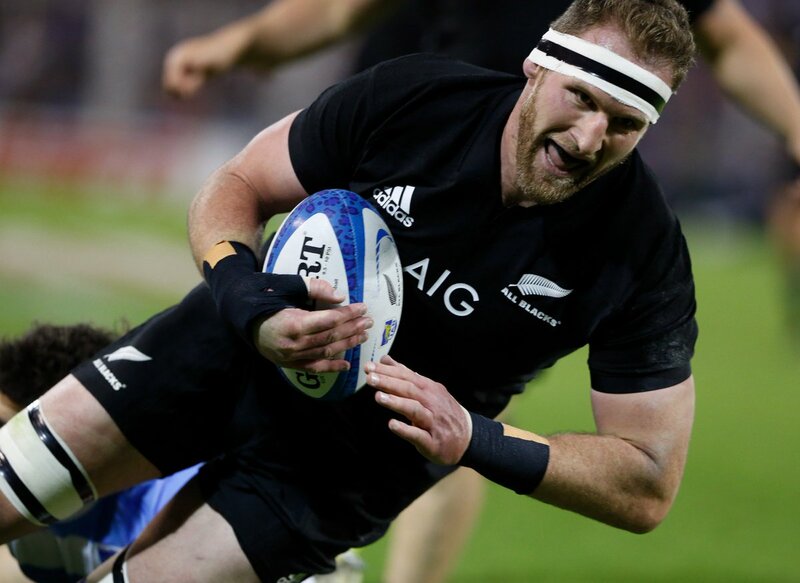 Great hands by New Zealand leads to a try for Kieran Read. The defensive line has been broken as Waisake Naholo goes through the gap. Nicolas Sanchez kicks the penalty. Beauden Barrett has kicked a penalty goal. YELLOW CARD | Kieran Read heads to the sideline for 10 minutes for a high tackle. Argentina hot on attack now. Can Kieran Read add to his two tries against Argentina? The #AllBlacks remain 29-3 up after 45 minutes. HT | The #AllBlacks have crossed for for four tries to take the advantage at halftime. YELLOW CARD | Another infringement close to the line and Matt Todd has been given the card. #NZL 29 - #ARG 3. 28' | The conversion sails between the posts to extend the All Blacks lead to 29-3. 21' | No problem for @beaudenbarrett with the conversion to stretch the lead to 22-3. 8' | The conversion drifts away to leave the score at 8-3 to the #AllBlacks. 5' | Argentina strike back immediately! Nicolas Sanchez knocks over the penalty to make it 3-3. 4' | The #AllBlacks have first points through the boot of @beaudenbarrett. 3-0. 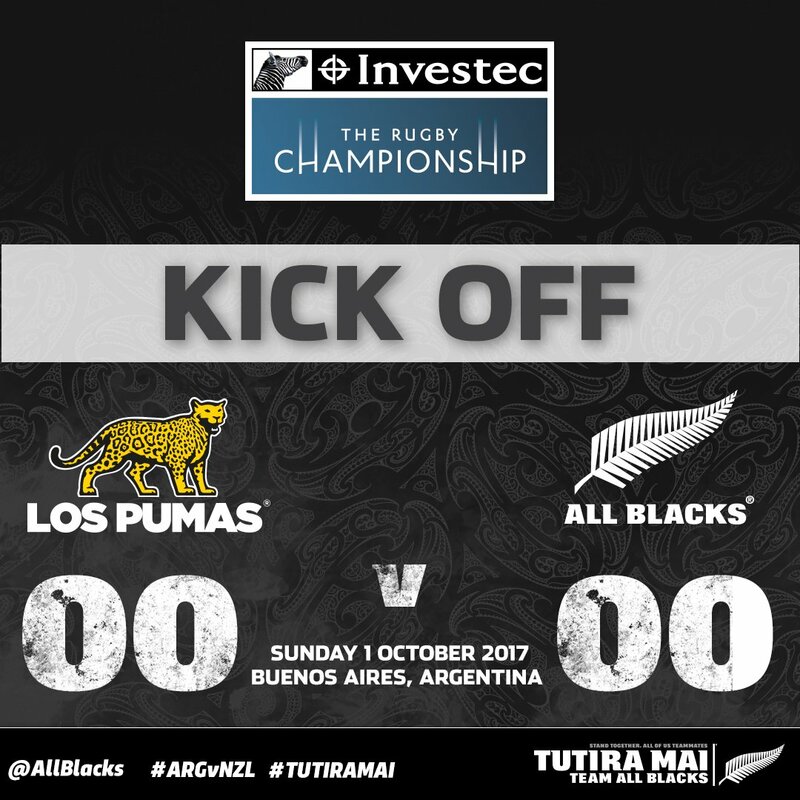 Kick off para Los Pumas y All Blacks. GAME ON in Buenos Aires! Who do you think will score the first try? GAME DAY! Where in the world will you be watching from? So much to play for in this contest. 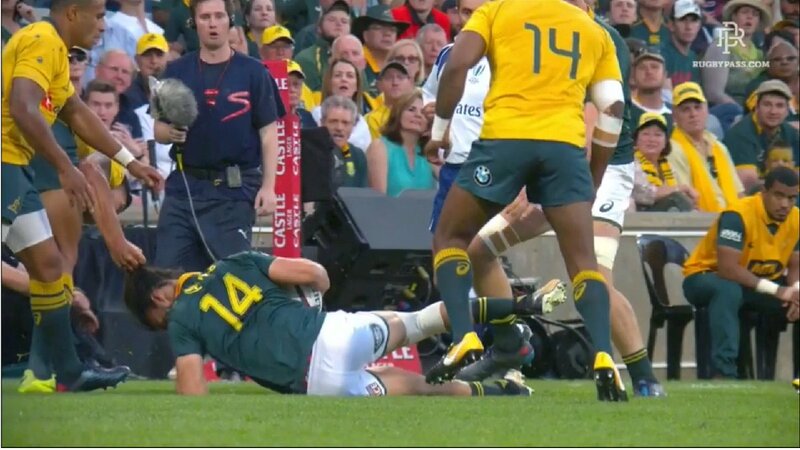 None more so then Eben Etzebeth. PREVIEW | Stats, lineups, analysis and more - get the lowdown on #ARGvNZL this weekend. Get in the mood for #ARGvNZL this weekend by checking out all of the key numbers in their rivalry! The gloves are off & Jim is fired up. "When you're not in the team you want to work hard to get back." 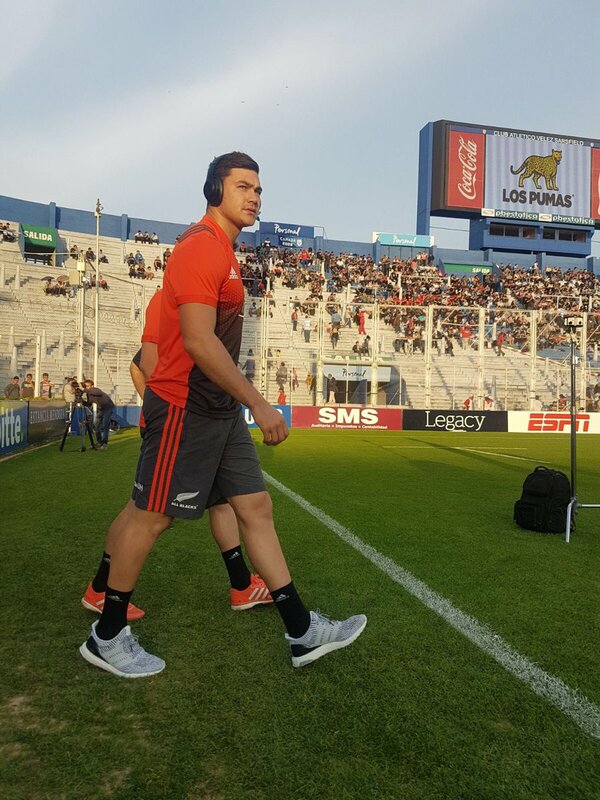 - Matt Todd is ready for #ARGvNZL.